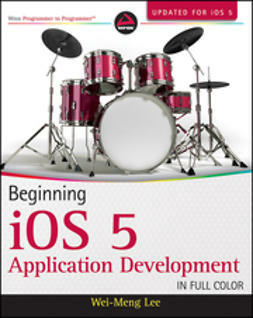 With Advanced iOS 4 Programming, developers have the expert guidance they need to create amazing applications for Apple's iPhone, iPad, and iPod touch. 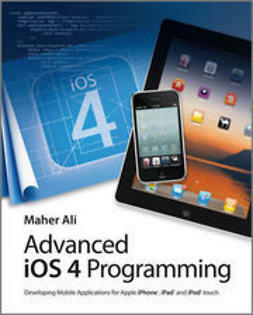 Inside, veteran mobile developer Dr. Maher Ali begins with a foundation introduction to Objective C and Cocoa Touch programming, and then guides readers through building apps with Apple's iPhone SDK 4 – including coverage of the major categories of new APIs and building apps for the new Apple iPad. 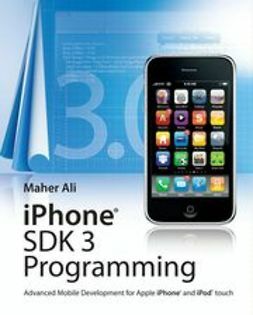 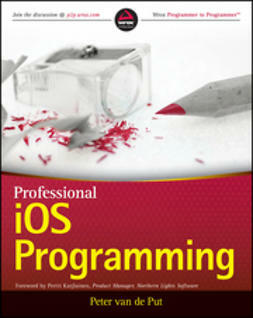 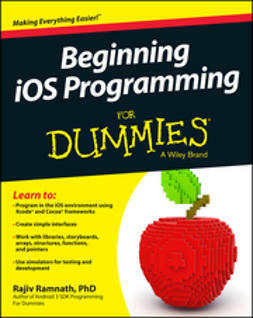 This book concentrates on illustrating GUI concepts programmatically, allowing readers to fully appreciate the complete picture of iOS 4 development without relying on Interface Builder. 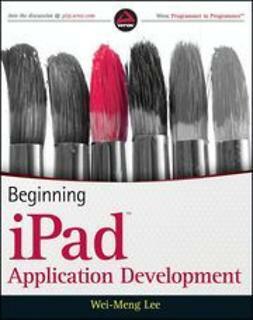 In addition, Interface Builder is covered in several chapters. 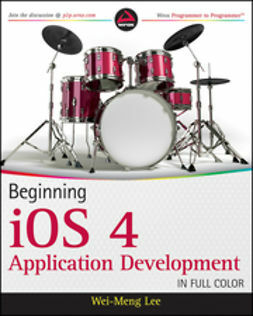 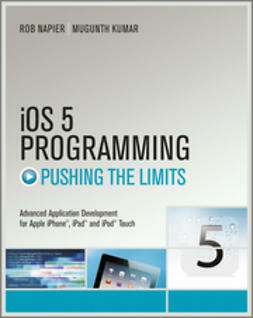 Advanced iOS 4 Programming delves into more advanced topics going beyond the basics of iOS 4 development, providing comprehensive coverage that will help you get your apps to the App Store quicker.